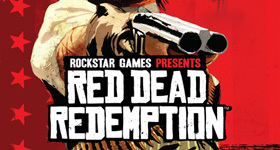 In Red Dead Redemption, you play as John Marston, a former outlaw who seeks to leave his violent past behind. But when his family is taken from him,..
How to get a horse on a train with you on the horse. 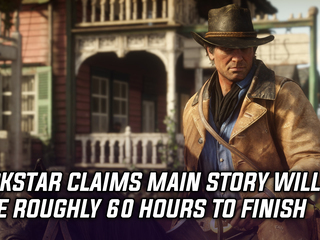 We have 254 questions and 431 answers for Red Dead Redemption. Check them out to find answers or ask your own to get the exact game help you need. 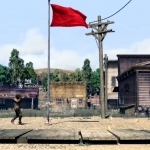 There are 67 trophies for Red Dead Redemption, click here to see them. 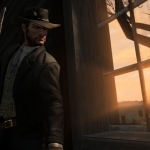 Undead Nightmare DLC Graveyards T..
We have 13 Walkthroughs for Red Dead Redemption. 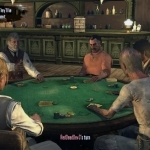 1Dead red Redemption - Having troubles with the bounties? have the game glitched? 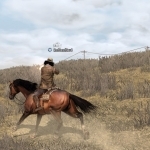 | Undead Nightmare DLC launch ..
Dead red Redemption - Having trouble..